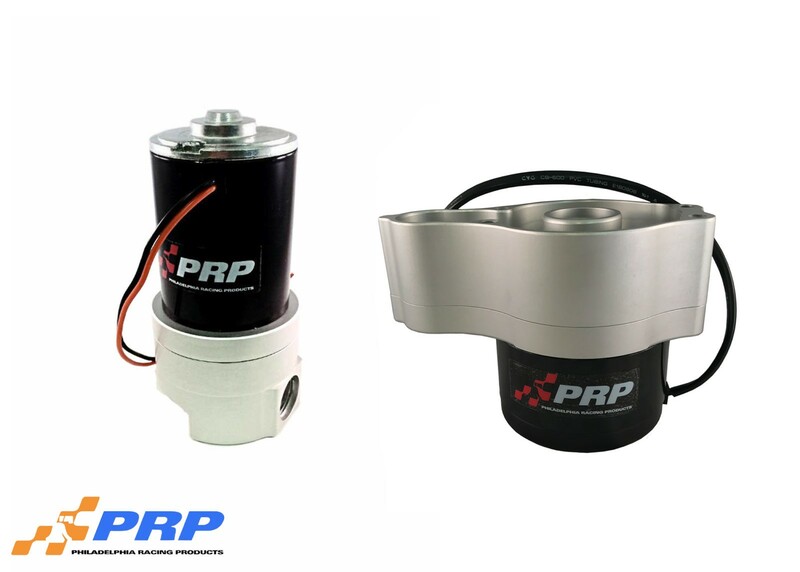 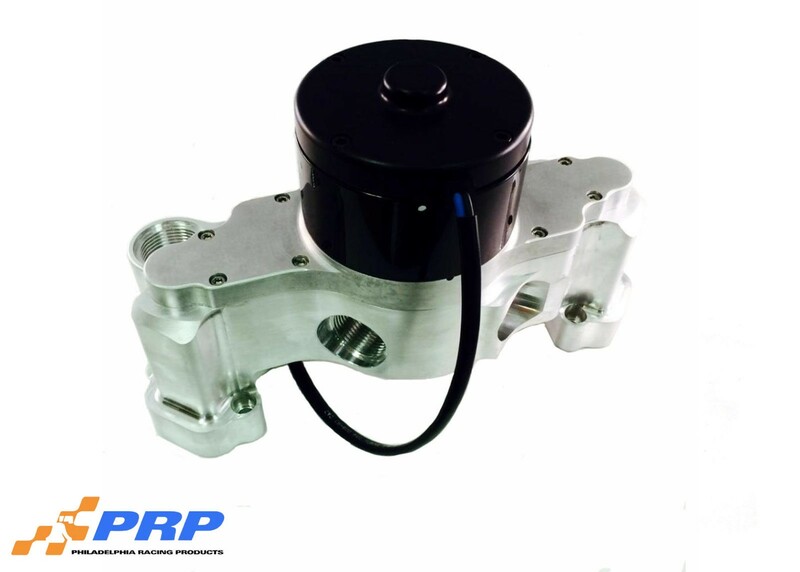 PRP has designed a Chevy LS Electric Water Pump that is machine from one piece of solid 6061-T6 billet aluminum. 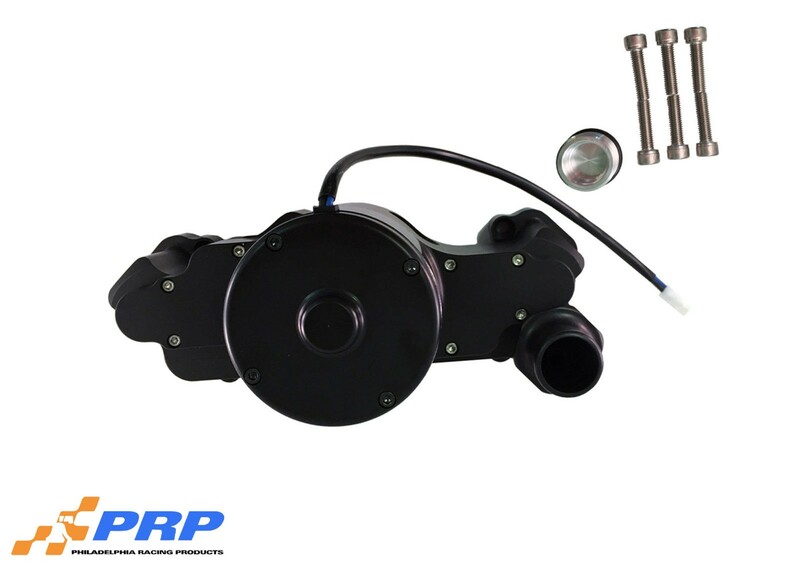 To create this powerful water pump we utilizing all the top components from our current line of water pumps. 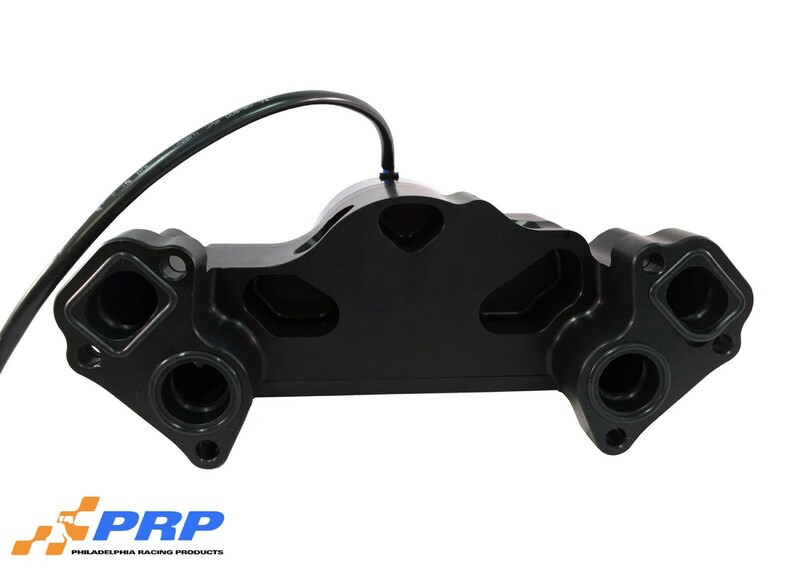 As well as heavy duty electric motor for high flow, carbon ceramic seal for positive sealing, O-ring inlets for easy assembly, and O-ring mounting for quick installation. 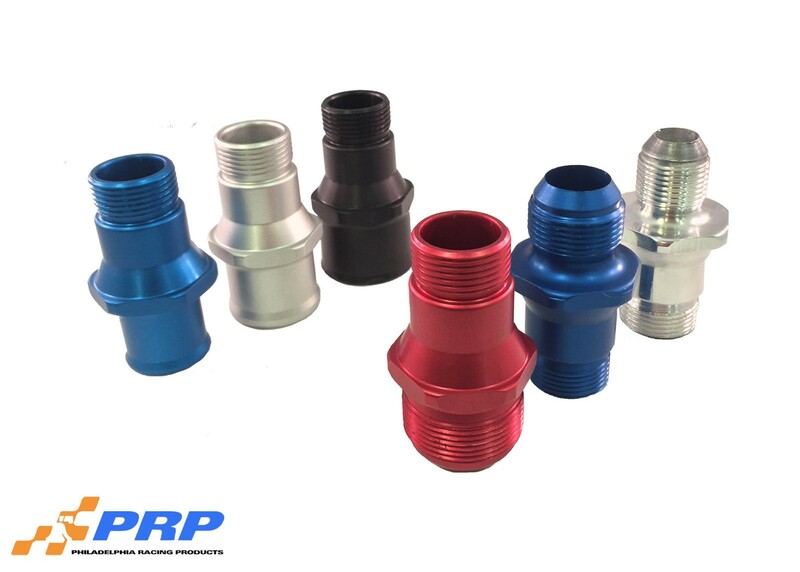 Each unit is complete with anodized finish, and comes with stainless mounting hardware.